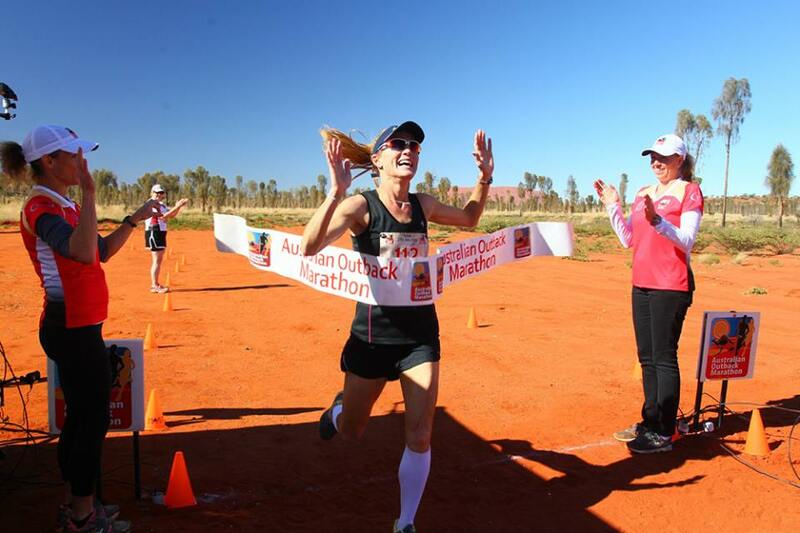 On the 26th of July this year, runners from all walks of life will compete in the Australian Outback Marathon. 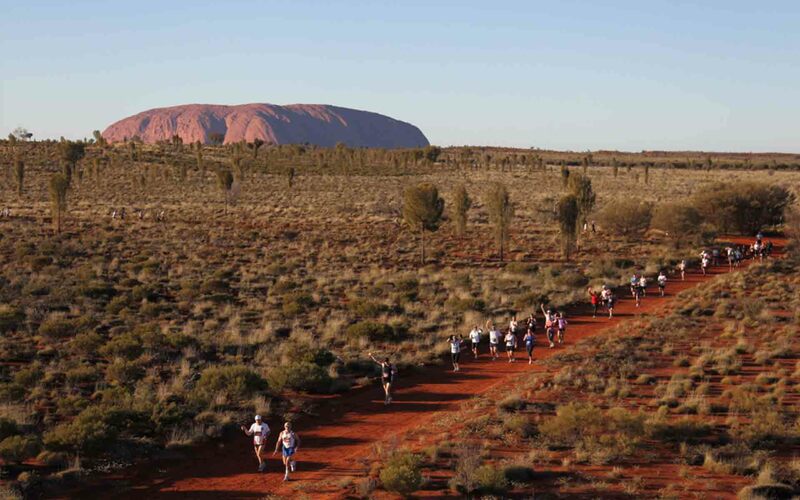 An opportunity to absorb the dramatic scenery of Ayers Rock and the Olgas as you take to the red dirt in the Outback. You can take your pick of a full marathon, half marathon or 11km and 6km fun runs. You'll find most of the course is fairly flat and on bush track, unsealed roads and soft-sand trails with a handful of small sand dunes. You'll want to protect your eyes from the harsh sun, especially in this part of the country so a pair of running sunglasses are a must. You'll want them to fit well but not be too heavy and it's important to make sure the sunglasses offer 100% UV protection. Some pairs even come with interchangeable lenses so you can have the right pair ready for any type of conditions. Polarised lenses will work well if you are running in bright, sunny conditions as they will reduce the glare and give you exceptional vision. Oakley, Nike and Ray-Ban offer some great options in running sunglasses. So what are you waiting for, get out there and check out the great Aussie outback. If you'd like to find out more information, head to TheSunglassFix.